Obituary for Norman Clifford LeMieux | Throop Funeral Home, Inc.
Norman Clifford LeMieux passed away suddenly Thursday, February 7, 2019, at the age of 80. He was a loving and devoted husband to his wife Meg of 56 years. Together they raised 3 children Ginger (Rob) McLaughlin, Todd (Jennifer) LeMieux, and Glenn LeMieux (Jenn Neumann). Norm loved his 5 grandchildren, Alexandra, Mallory, Parker, Meg, and Morgan. He will be deeply missed by his brothers Allen (Cheryl) LeMieux and Randy (Rhonda) LeMieux, sister-in-law Pat LeMieux, sister-in-law Mary LeMieux, brother-in- law Graham Glover, and numerous cousins, nieces, and nephews. Preceding him in death were his parents, Clifford and Clara LeMieux, his brothers Eugene LeMieux, Bruce LeMieux and sister-in-law Esther Glover. Norm was born and raised in Coopersville, Michigan where he excelled as an athlete at Coopersville High School and earned a football scholarship to Syracuse University in Syracuse, New York. There he lettered in football and lacrosse and was a member of the 1959 Football National Championship team. It was at Syracuse where he met the love of his life Meg Glover, whom he eventually married in 1962. Upon graduating college, he proudly served his country in the United States Army. After bootcamp at Fort Benning, he was stationed in Germany before serving in Vietnam with the ARVN. He rose to the rank of Captain and received a Bronze Star for his heroic service. After retiring from the Army, he spent his entire career at Bissell, Inc.in Walker, Michigan. As a dedicated company man, he thoroughly treasured his career and especially the people he met there. Everything Norm did in life, he did with passion and love. Retirement allowed him to pursue more of his favorite activities which included fishing, gardening, and traveling. He especially enjoyed volunteering in the community. He was a self-appointed caretaker of the Coopersville Perennial Park. 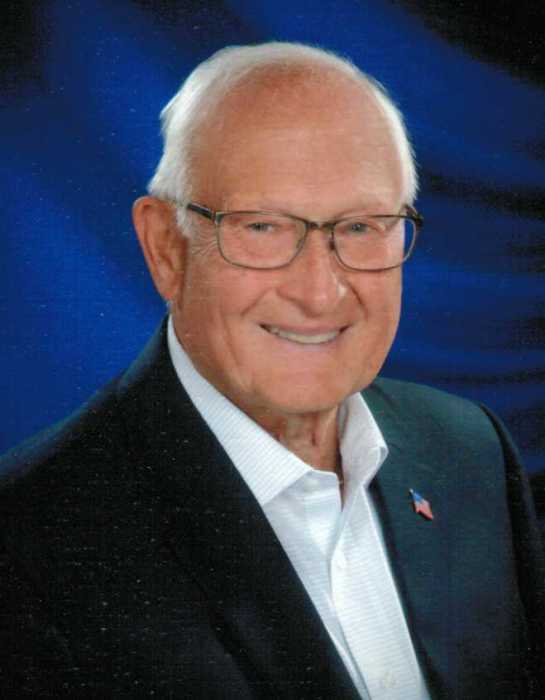 He was also Coopersville’s biggest advocate – volunteer fireman, EMT, city council member, football coach, and library supporter and was a lifelong, active member of St. Michaels parish. Norm’s special place was the cottage on the Muskegon River where he enjoyed spending time with family and friends. He was the steelhead slayer! Mass of Christian Burial will be celebrated Wednesday, 11:00 a.m., at St. Michael’s Catholic Church, 17150 88th Avenue, in Coopersville, Michigan, with Fr. Ayub Nasar and Fr. Mark Bauer celebrants. Visitation will be Tuesday 2-4 and 6-8 P.M. at the Throop Funeral Home, 214 Church St in Coopersville. In lieu of flowers, consider donating to the Coopersville Community Foundation, Norm and Meg LeMieux Fund.